Delicious Dorset Seafood, fishing in Dorset and Farmers markets. Dorset enjoys the reputation for being a fantastic must-visit foodie destination. Spoil yourselves in superb restaurants specializing in seafood or catch your own dinner and BBQ on the beach. Dorset Seafood and Local Farmers Markets. A number of famous chefs have relocated to Dorset to take advantage of the delicious local produce. Mark Hix in Lyme Regis, Mat Folas in Poundbury and Hugh Fearnley-Whittinstall who brought the abundance of Dorset’s larder to our TV screens from his nearby River Cottage. 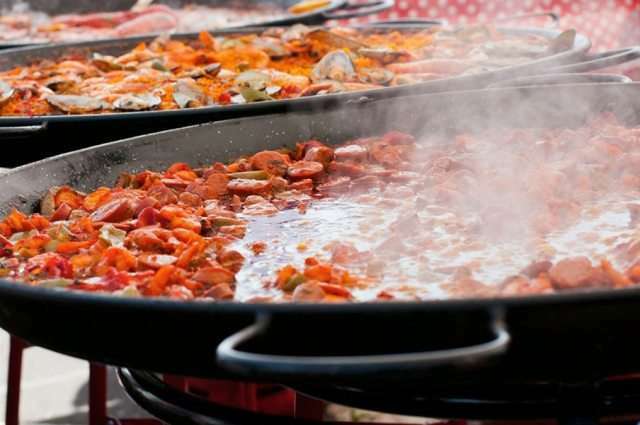 Keep an eye out for a mouth-watering abundance of local food at food festivals and country fairs across the county and pick up tips at demos by celebrity and award winning chefs. The award winning Pommery Dorset Seafood festival is one of the largest in the country. Explore and sample from excellent restaurants and cafes and enjoy home cooked feasts, clotted cream teas, Dorset apple cake and all things deliciously divine. BBQ’s and picnics can be packed and loaded from local farmshops, village stores and farmers markets all crammed with locally produced treats, delicious wines, ales and cider. Ever fancied a spot of fishing? The banks of Chesil Beach are renown as one of the top beaches for sea fishing, if the mackerel shoals are around you cannot fail to catch some or maybe you will be lucky enough to catch West Bat turbot or seabass. At West Bay or Lyme Regis you can book yourself a skipper led mackerel fishing boat trip, not only is great fun fishing but you also get fabulous views from the sea of the Jurassic Coast in all its glory. 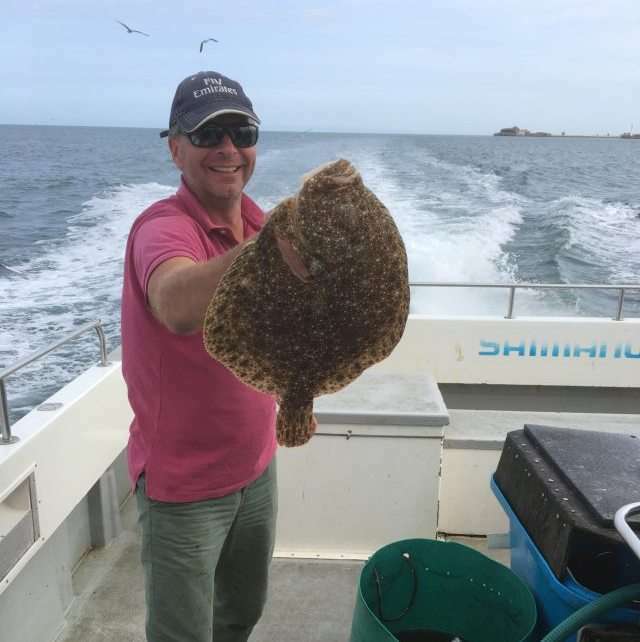 Slightly more serious fishing trips can be booked leaving from Weymouth harbour to head out off Portland Isle to deep sea fish for Portland seabass, bream and even the odd stingray and lobster. 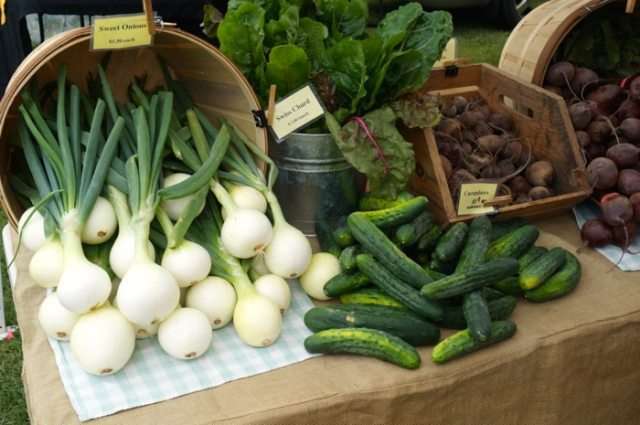 Farmers Markets are a great place to buy local produce and chat directly with our farmers, producers and growers to find out more about the food. Get top tips from visiting chefs and get inspiration for some mouth watering recipe ideas. If you don’t want to cook yourself, you can buy ready made meals and snacks for your quick lunch or seaside picnic. For foodie friends, the Markets are a great place to buy a Dorset Birthday present. Listen out to the chatter between traders and customers and you will hear some great tips on what others have tried and returned to but again! Local markets can be found in the following towns. Now go to view our self catering holiday cottages.